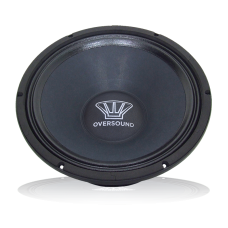 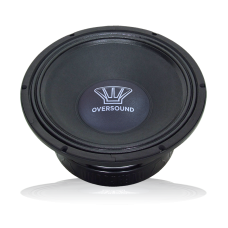 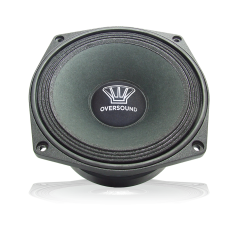 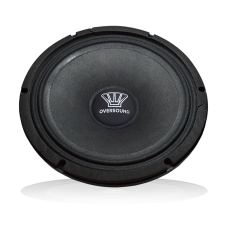 OVS-8L is a high power speaker for professional medium / high and medium frequency systems that main.. 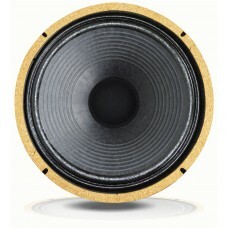 The Gjallarhorn provides a classic sound with harmony of timbre and sensitivity, extremely balanced .. 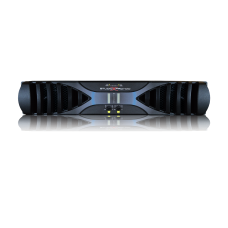 Studio X Pro HD3 amplifiers "survive" with quality applications where other products are considered .. 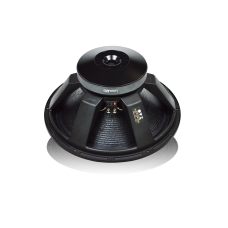 Studio X Pro HD5 amplifiers "survive" with quality to applications where other products are consider.. Studio X Pro HD10 amplifiers "survive" with quality to applications where other products are conside.. 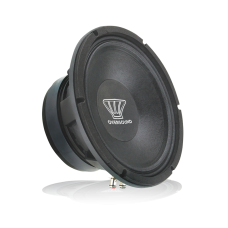 The MG 10-300 has been developed to reproduce with excellent linearity, a range of medium frequencie..
Medium-low-power bass developed to reproduce with excellent linearity, range of medium frequencies w.. 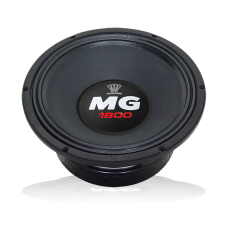 The MG 12-300 operates in an extensive response range with excellent linearity and efficiency. 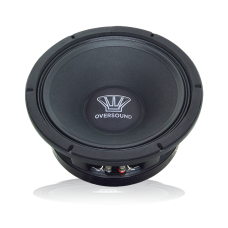 Power..